Cannabis is an exceptionally useful plant! At Advanced Wellness our staff is thoroughly educated on wellness and medical marijuana, including which particular strains aid what particular ailments. Currently, Advanced Wellness does not handle patient certifications, nor do we have a list of affiliated doctors / clinics. 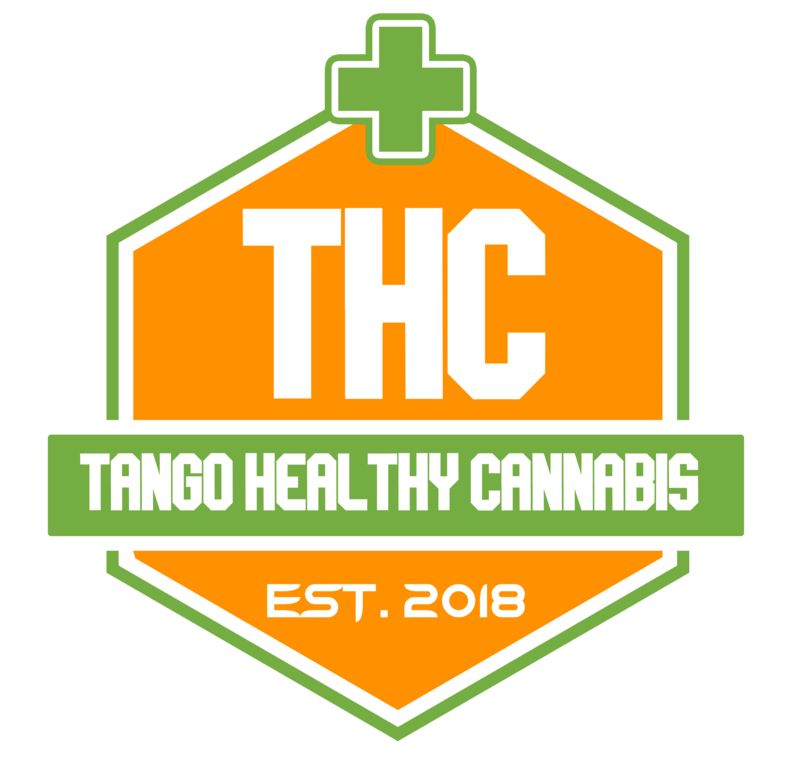 However, in line with our mission to the Medical Marijuana community as a whole we are happy to provide potential and existing patients with a brief rundown on the certification process. How do I register as a medical marijuana patient with the state? P.O. Box 30083, Lansing, Michigan 48909. The name, address, and birth date of the qualifying patient’s caregiver, if any. A written certification that the person is a qualifying patient from a physician. Cancer, glaucoma, or positive status for human immunodeficiency virus (HIV), acquired immune deficiency syndrome (AIDS), hepatitis C, amyotrophic lateral sclerosis, Crohn’s disease, agitation of Alzheimer’s disease, or nail patella. Any other medical condition or treatment for a medical condition adopted by the department by rule. How do I obtain Medical Marijuana? You can grow your own (up to 12 plants) or designate a caregiver. Michigan law provides for a system of designated caregivers. The caregiver can acquire 2.5 ounces of usable marijuana and grow up to 12 marijuana plants for a qualifying patient. The caregiver may assist up to 5 patients. The caregiver must sign a statement agreeing to provide marijuana only to the qualifying patients who have named the individual as their caregiver. The caregiver’s name, address, birth date and social security number must be provided to the state at the time of a patient’s registration. The Department will issue a registry identification card to the caregiver who is named by a qualifying patient on his/her application. The Department may not issue a registry identification card to a proposed caregiver who has previously been convicted of a felony drug offense. The Department will verify through a background check with the Michigan State Police that the designated caregiver has no disqualifying felony drug conviction. A caregiver may receive reasonable compensation for services provided to assist with a qualifying patient’s medical use of marijuana. You must be a Michigan resident to be a registered patient in the Michigan Medical Marijuana Program (MMMP). You must have a qualifying debilitating medical condition as listed on the Attending Physician’s Statement. Your physician must be a Medical Doctor (MD) or Doctor of Osteopathic Medicine (DO) licensed to practice in Michigan. Other licensed health professionals such as Physician Assistants (PA), Nurse Practitioners and Chiropractors cannot sign the documentation. The MMMP cannot refer you to a physician nor does the MMMP have a physician referral list. There is an application fee to register for the MMMP with the State of Michigan. The fee cannot be waived, although it can be reduced if the applicant is currently receiving FULL Medicaid, Social Security Disability or Supplemental Security Income and submits the appropriate documents with the application. If you have a certified caregiver, they MUST grow your plants for you so long as you are registered as their patient. The MMMP cannot find a designated primary caregiver for you nor does the MMMP keep a referral list of persons who want to be caregivers for patients. Your caregiver also cannot be your physician. The Act defining the MMMP neither protects marijuana plants from seizure nor individuals from prosecution if the federal government chooses to take action against patients or caregivers under the Federal Controlled Substances Act. Currently there is no place in the state of Michigan to legally purchase medical marijuana or derivative products. The MMMP will only speak directly with the patient. The MMMP will not accept written or verbal requests for information from your caregiver or any other person without your permission. All written requests to release information must be signed and dated by the patient. The signature must be notarized and a copy of the patient’s photo identification is required. For more detailed information about the Michigan Medical Marijuana Program, please visit Michigan.gov/mmp. Alabama lawmakers just took another major step toward broad medical cannabis legalization. The post Alabama Senate Judiciary Committee Passes Medical Marijuana Bill appeared first on High Times. The passage of HB 1325 would help countless people. The post Texas House Approves Bill to Legalize Hemp Farming appeared first on High Times. Good herb? Check. Good podcast to listen to? Check. The post 10 Podcasts to Get Stoned To appeared first on High Times. The plan is part of the governor’s proposal to get all of them in full-day school programs. The post Lawmakers Push to Send More of Colorado’s Weed Revenues to Kindergarteners appeared first on High Times. Maine regulators are giving the public a chance to shape the rules for the adult-use marketplace. The post Maine Unveils Draft of Recreational Marijuana Regulatory Structure appeared first on High Times.